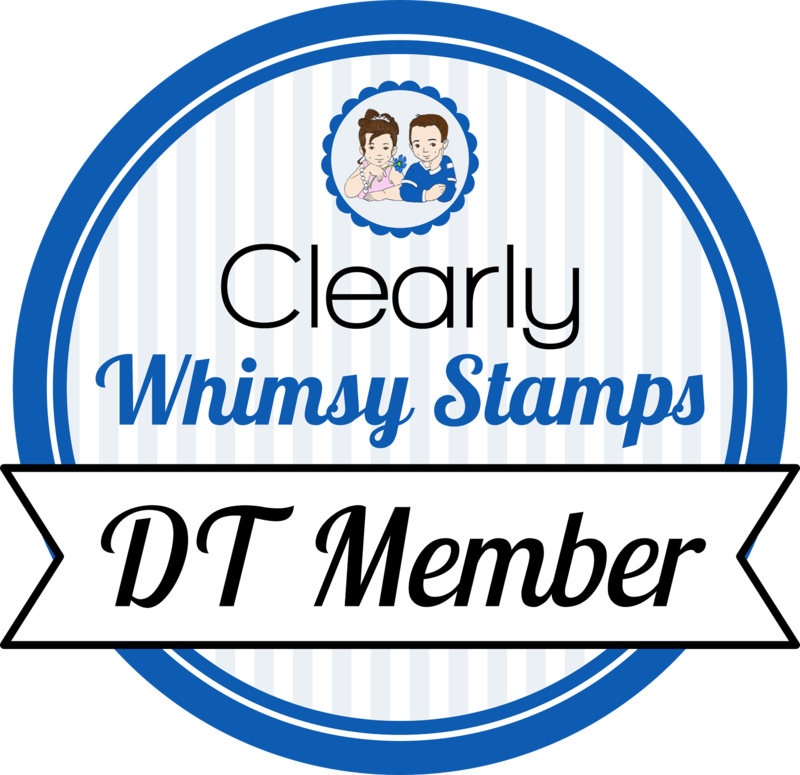 Thanks for stopping by this week, today is the last day of the January Whimsy Stamps release! I hope you've been inspired. All products can be purchased here: Whimsy Shop. Today I am showing you Lattice Background stamp. It is a large 6x6 background stamp that coordinates with Lattice Background Buddies stamp set to create customized backgrounds. I used my TH stamp platform for my background to keep everything lined up. I stamped it once, then moved my panel over 1/4 inch and stamped again to get the quilted diamond look. I filled in some of the spaces with a star from Shine Bright. I added a light blue panel and adhered my background piece on a blueberry card base. Then I added silver and gray stars, some twine, and a sentiment, also from Shine Bright. Head over to the Whimsy Blog for more inspiration!